Are there advantages to using a contractor to seal and insulate my attic? 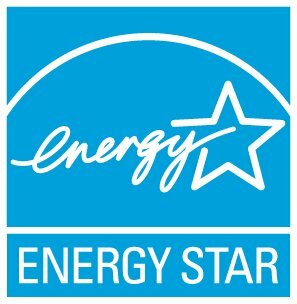 Do I need a contractor to do Seal and Insulate with ENERGY STAR? How much insulation should I add to my attic? What is "Seal and Insulate with ENERGY STAR?" What safety steps do I need to take before sealing and insulating my attic? Where are the big air leaks in my attic? Where are the big air leaks in my basement? The key to any successful home improvement project is planning. Above all, take precautions to avoid a dangerous working environment when working in the attic. Use an OSHA-approved dust mask rated to prevent inhalation of dust and insulation fibers. Also, wear old clothes, gloves, knee pads, eye protection, and remember to watch your step walking on ceiling joists or truss cords. Learn more about how to plan to seal and insulate your home from our do-it-yourself (DIY) guide. Visit Seal and Insulate with ENERGY STAR for more information.